Hi, I’m Rick Swanson. 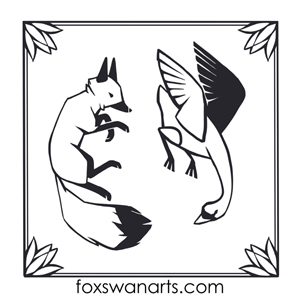 My wife, Jan, and I are co-owners of Fox and Swan Arts. After a long career in education and training, I got bit by the entrepreneurial bug in 2012. I’m enthusiastic about owning and running my own business. I’m looking for new and interesting ways to share my photography with others. My wife Jan is a painter and my artistic advisor who has operated a successful mural painting business. We look forward to getting to know you! Contact us if you’d like Fox and Swan Arts to be a charitable partner for your organization, cause, or event. Learning Meets Quality promotes SPARC, a program to build sustainable partnerships between small businesses and local nonprofit organizations. Read more here.